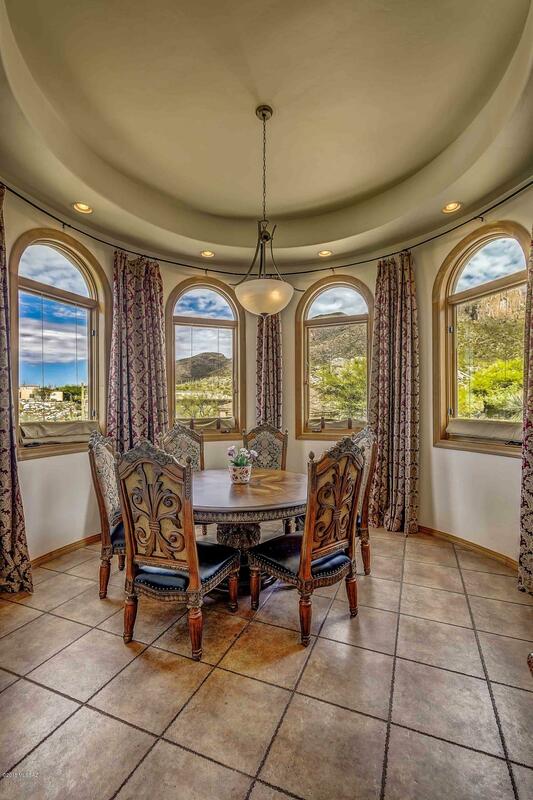 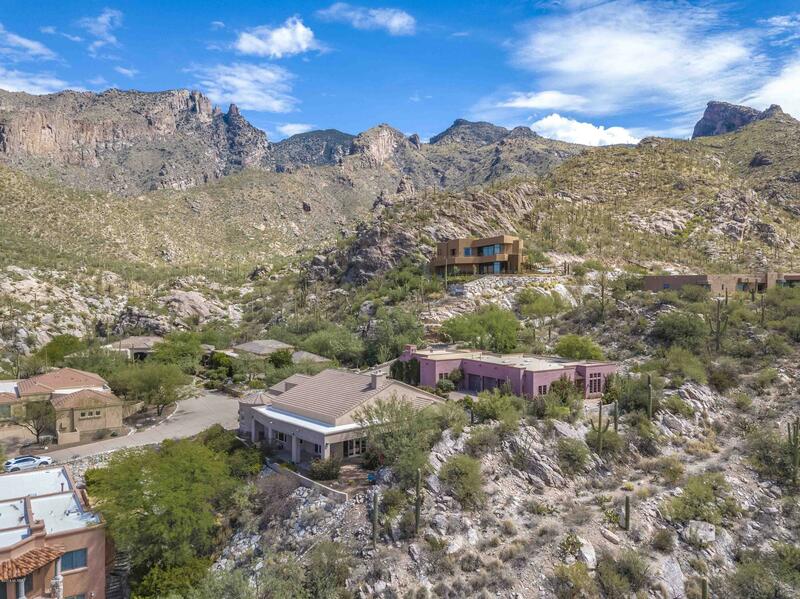 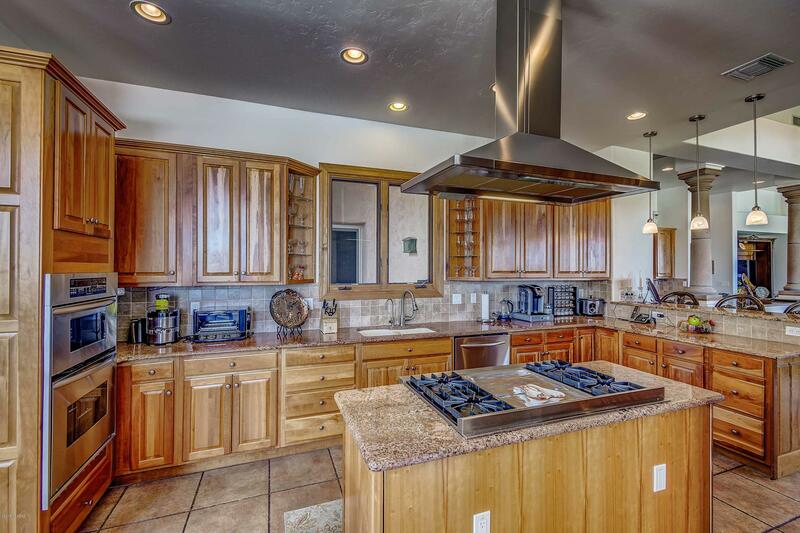 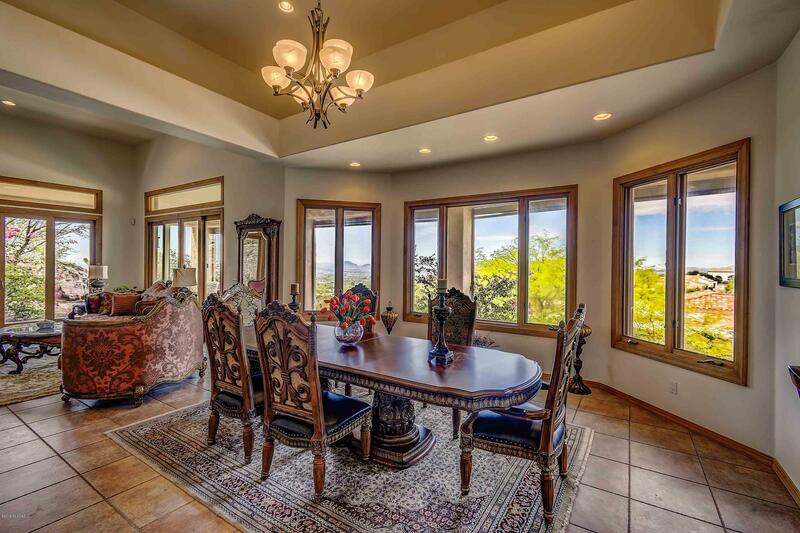 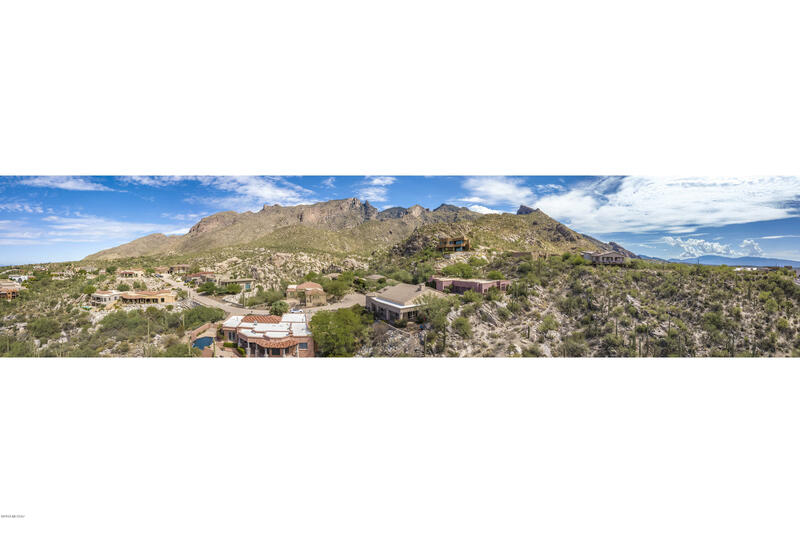 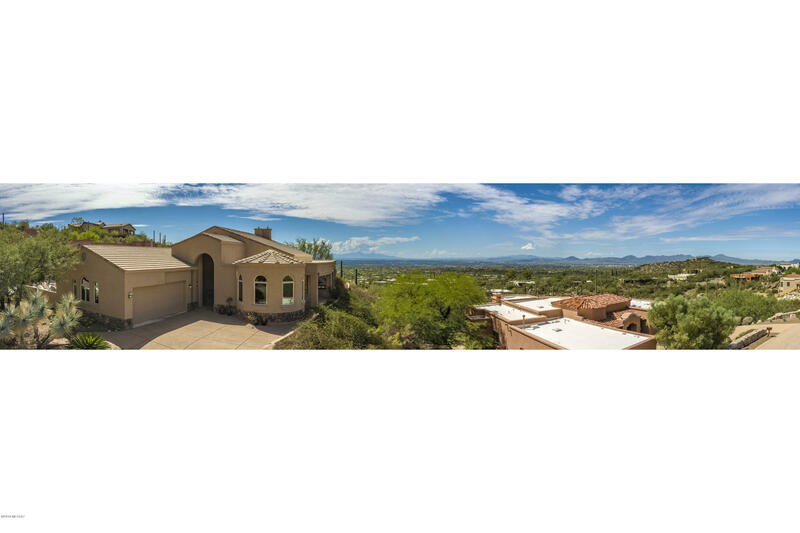 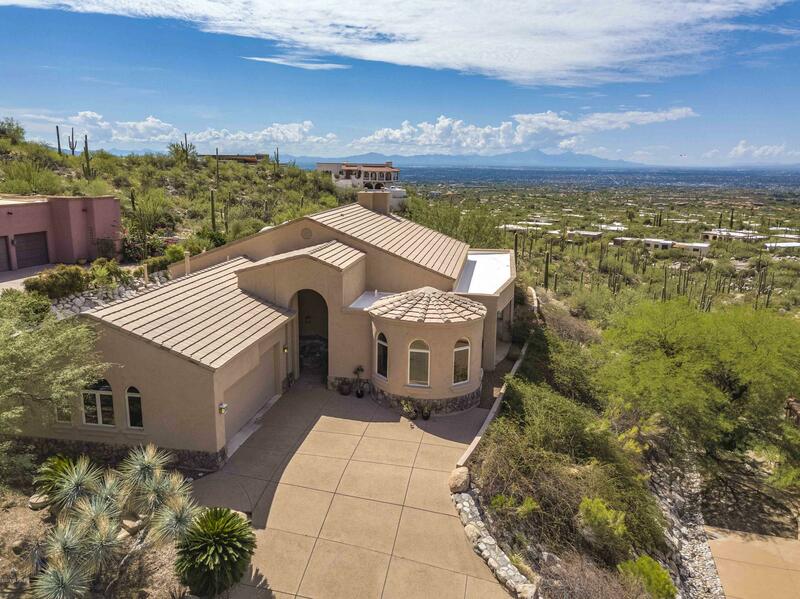 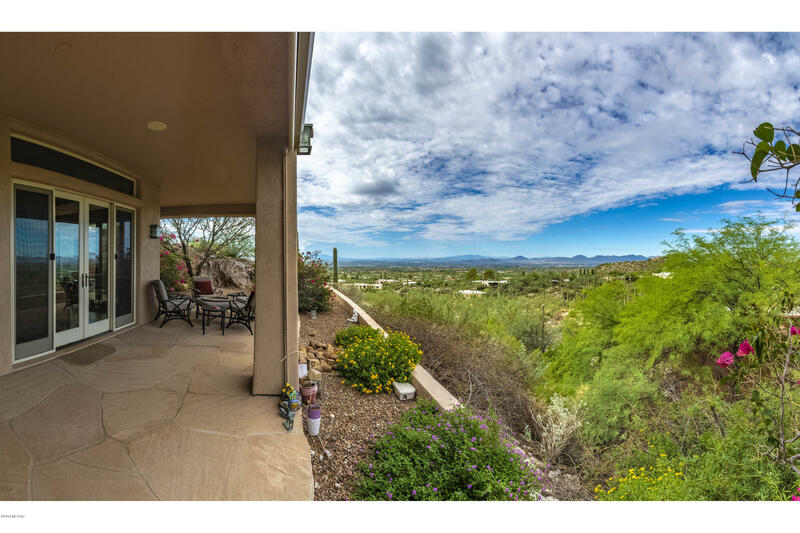 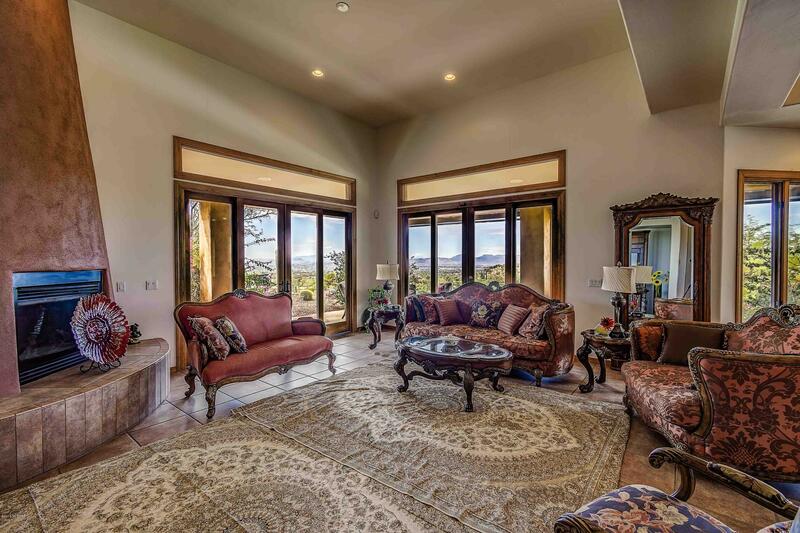 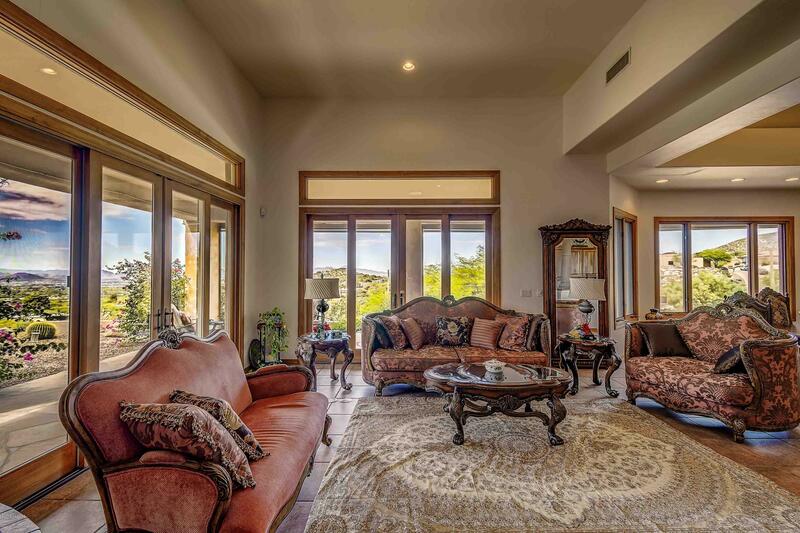 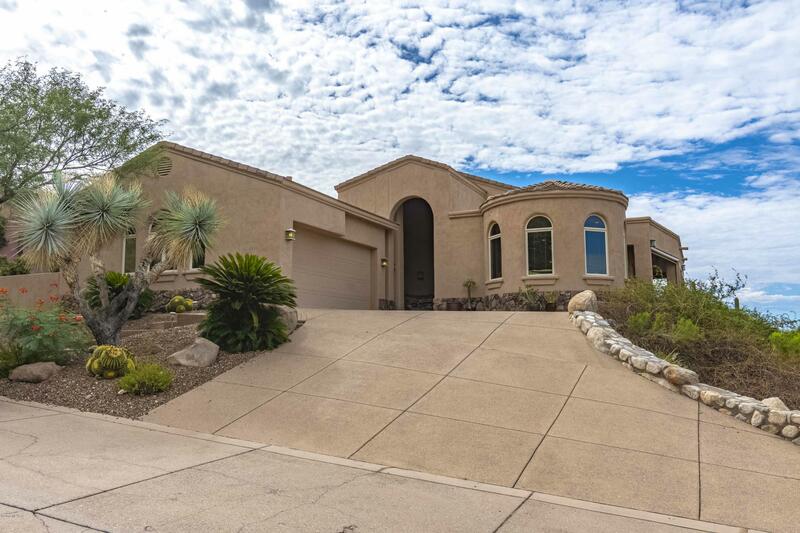 Stunning views of the Catalina mountains and city lights from this 4bd/3.5ba hilltop retreat in the gated Summit at Finger Rock community, on secluded dead-end street bordering the Coronado National Forest. 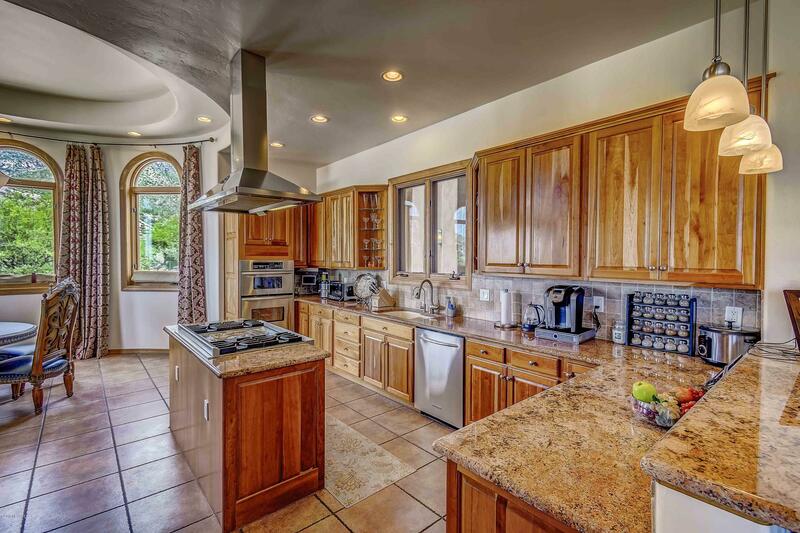 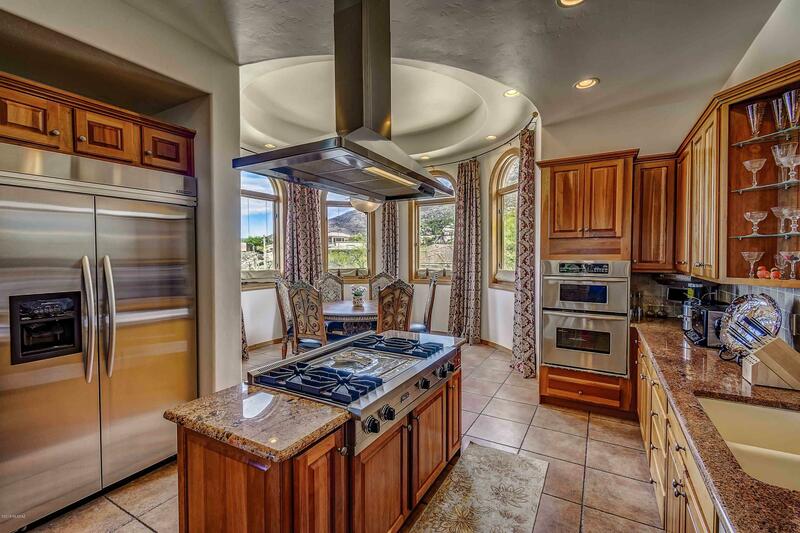 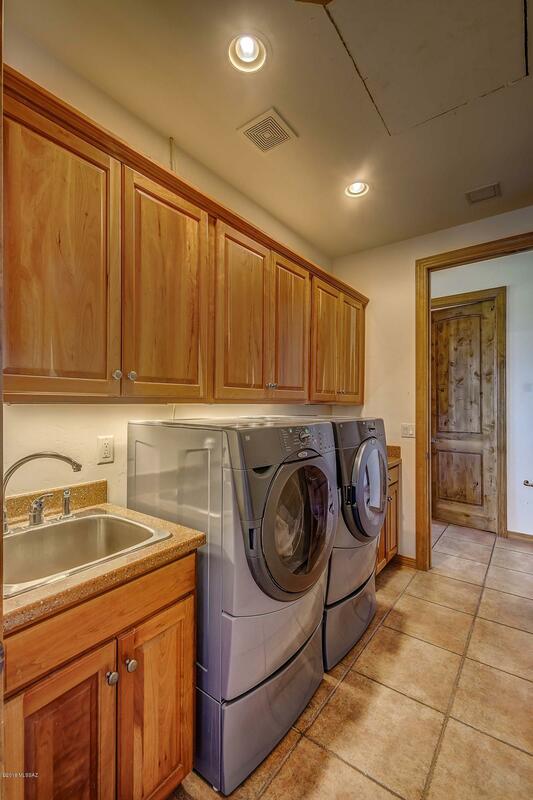 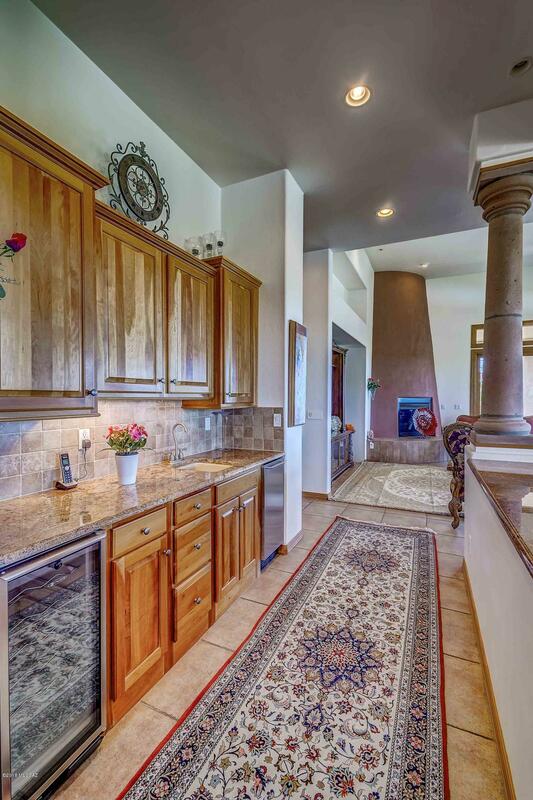 Custom home on a spectacular lot includes a gourmet kitchen with Viking & Kitchenaid appliances, granite slab countertops and cherry cabinets. 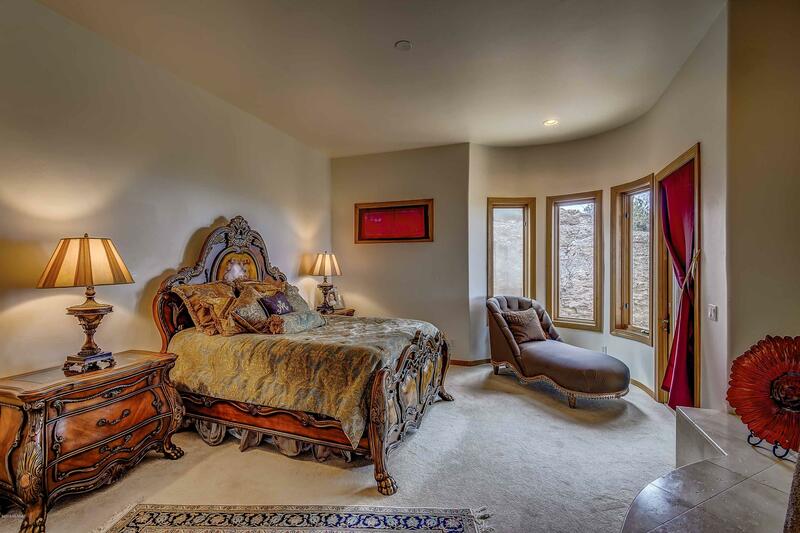 Lutron scene lighting system, built-in speakers, pre-wired for alarm and surround sound. 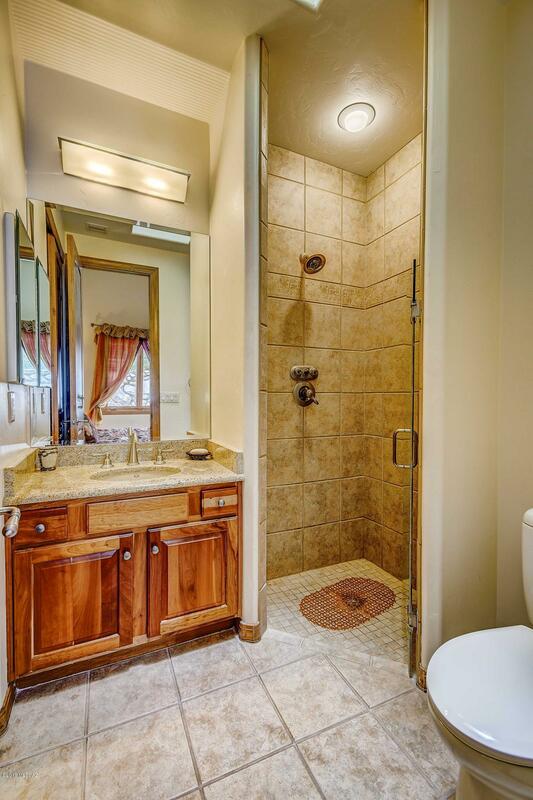 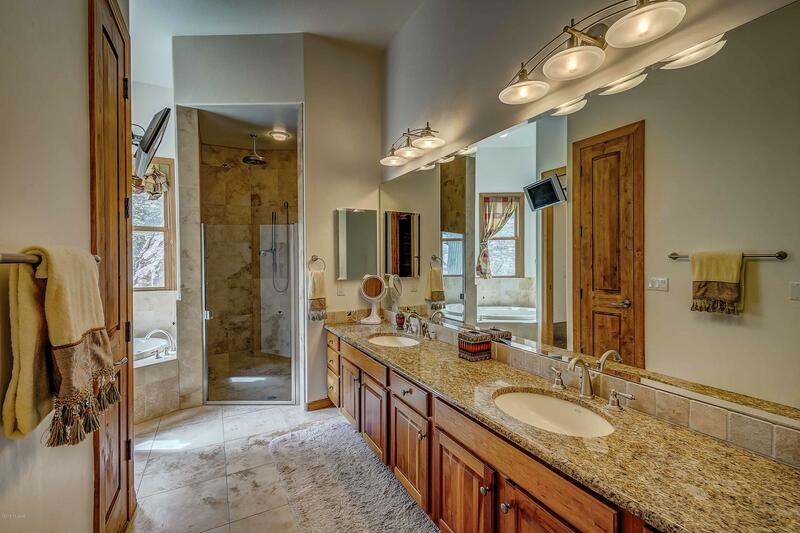 Spa like master bath with separate oversize jetted tub. 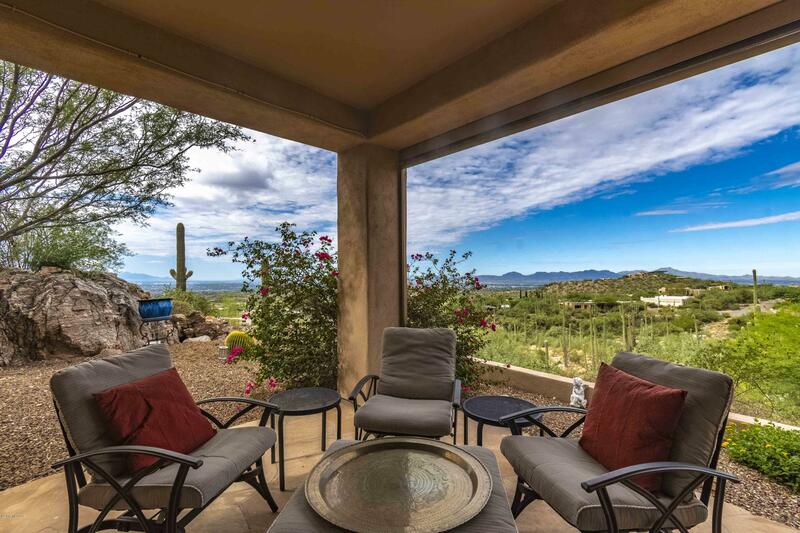 Views for miles from your living areas and covered patio. 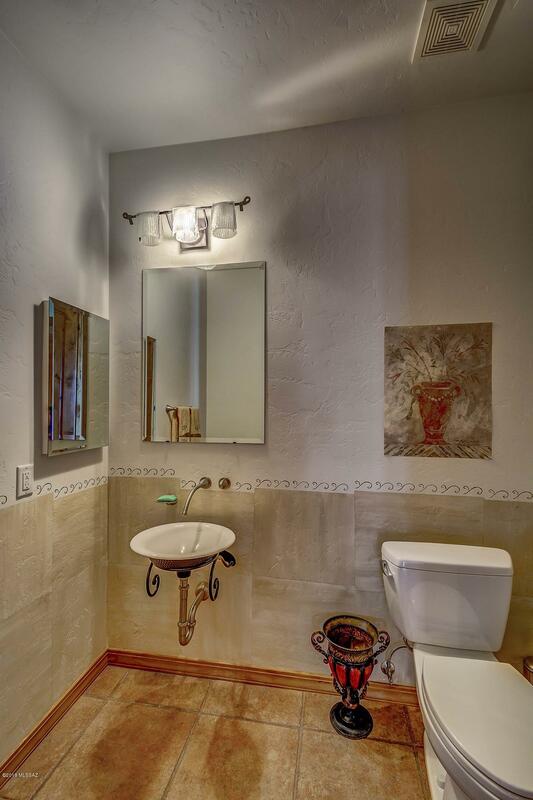 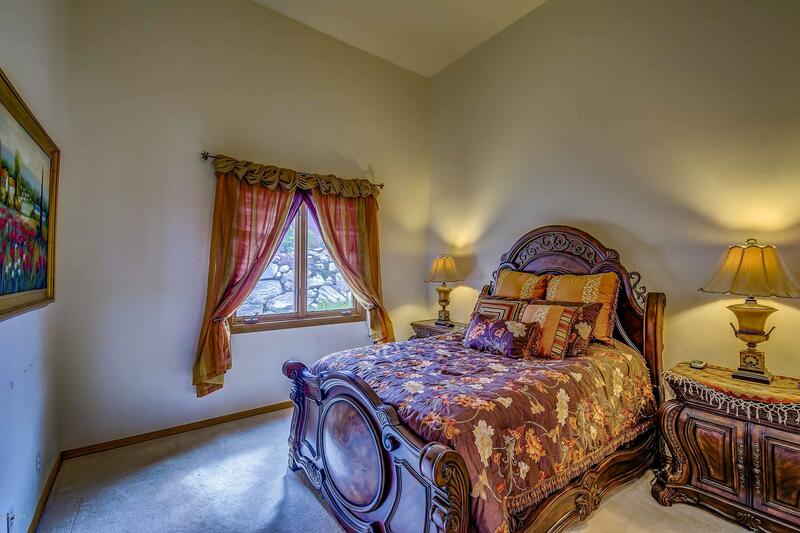 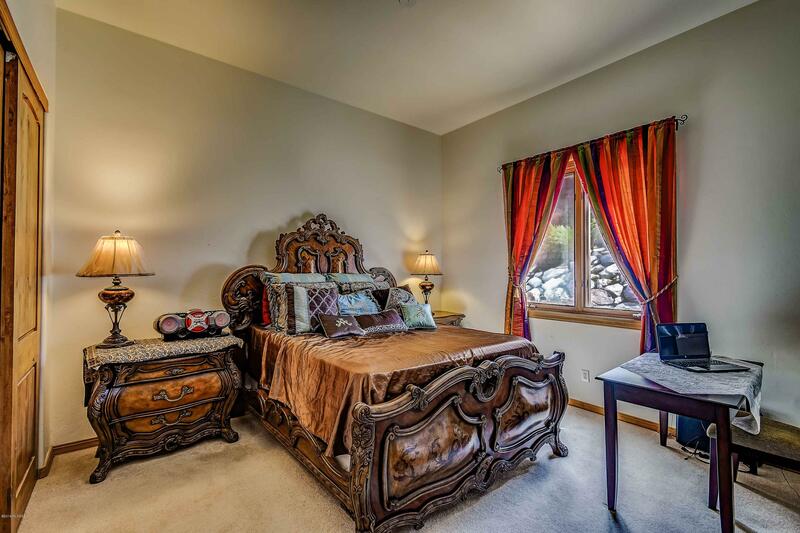 Please see virtual tour under the ''photo'' link.